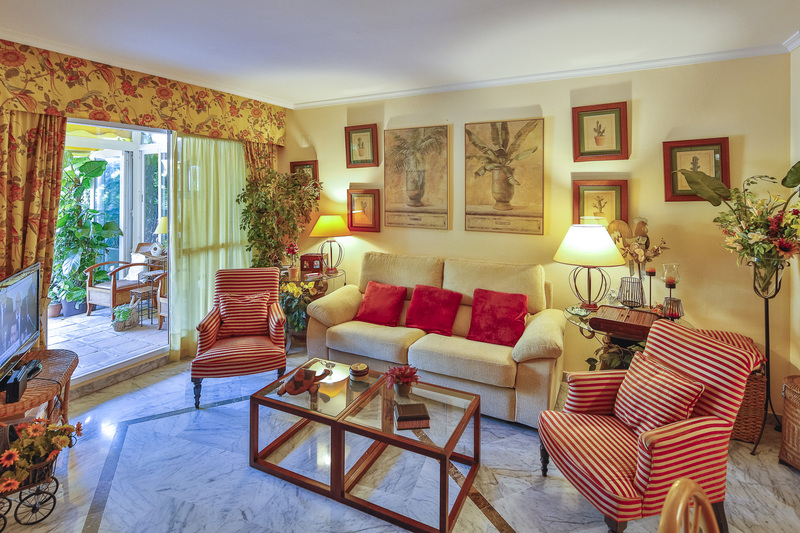 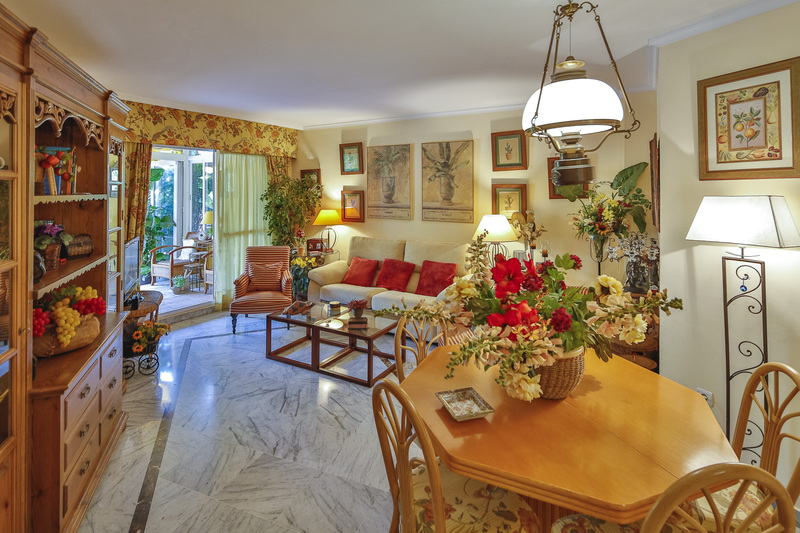 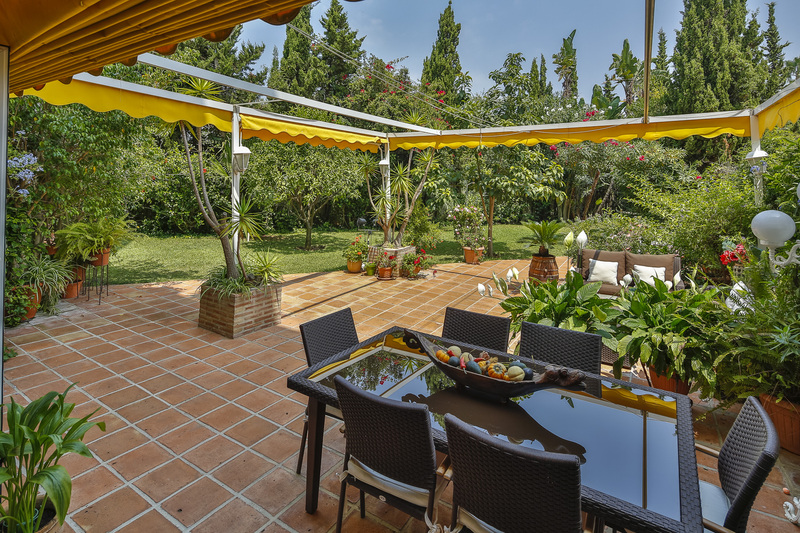 Ground floor apartment situated on the beachside in a gated complex with communal gardens with two salt water swimming pool, padde tenis and concierge. 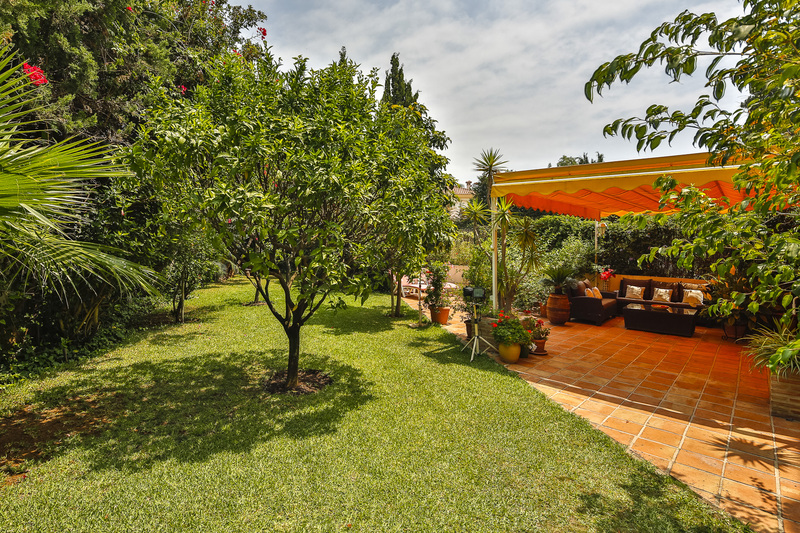 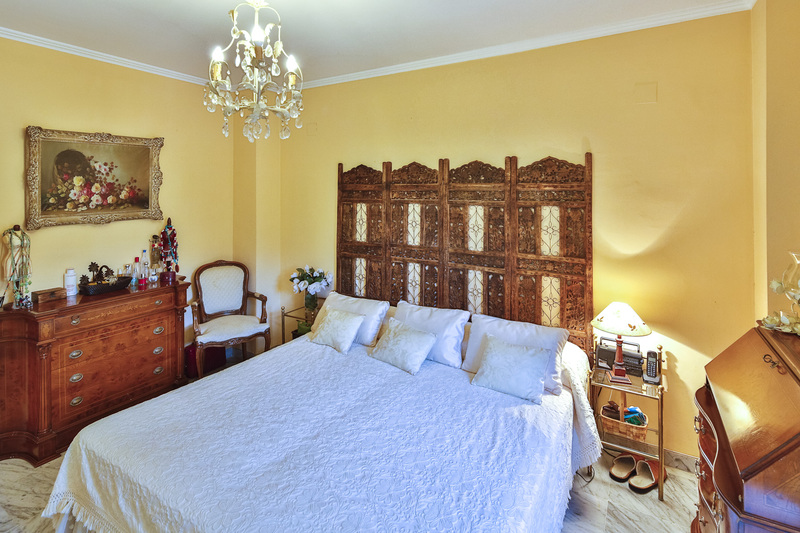 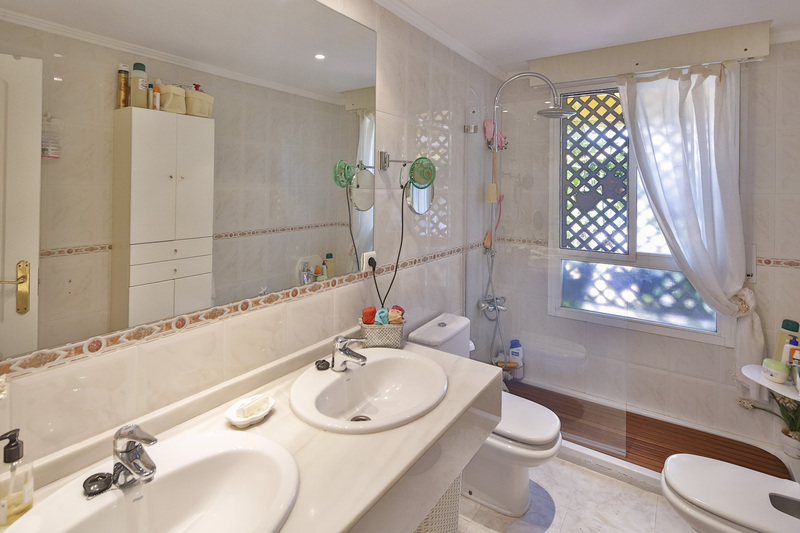 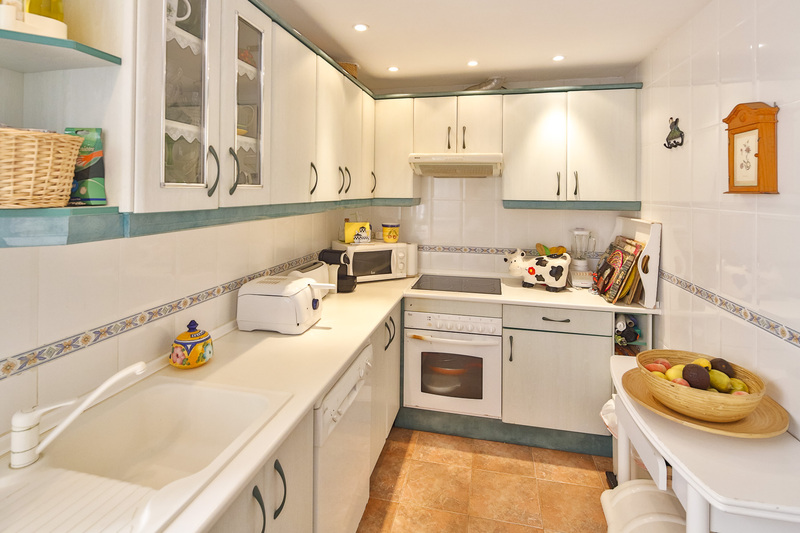 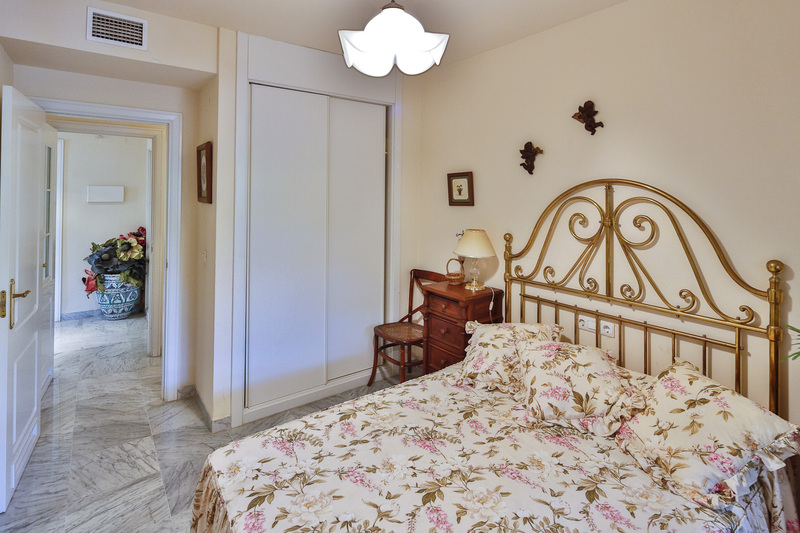 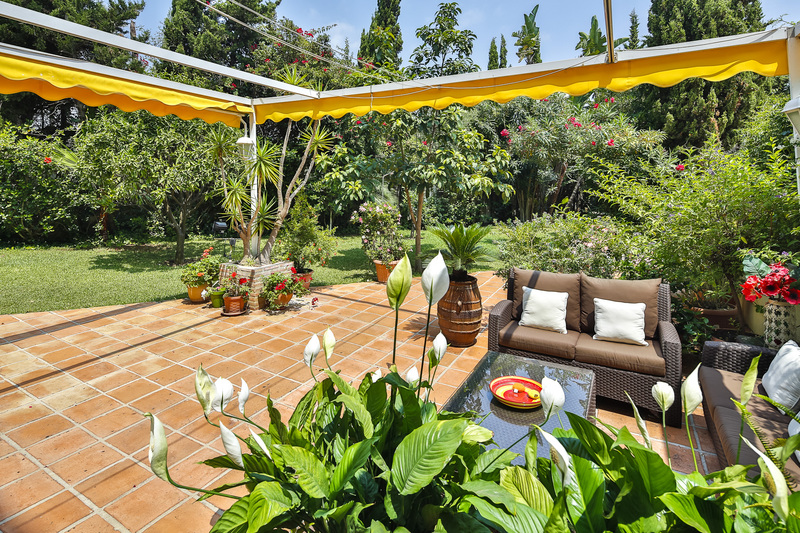 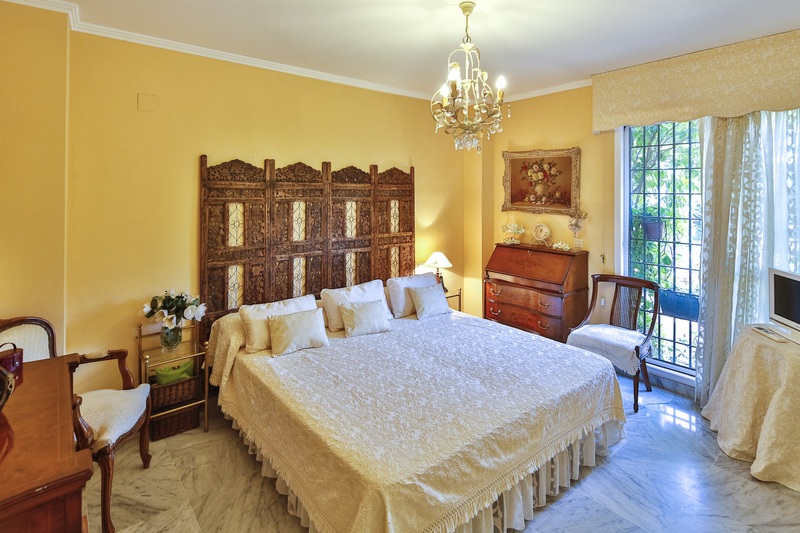 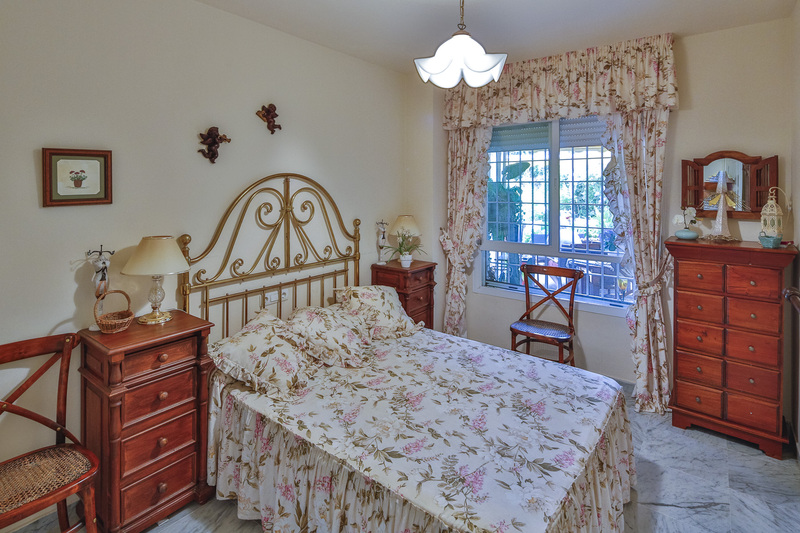 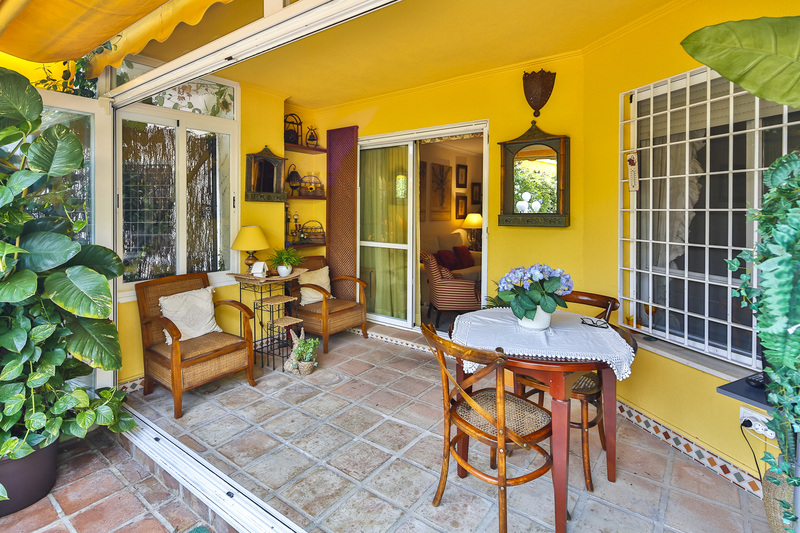 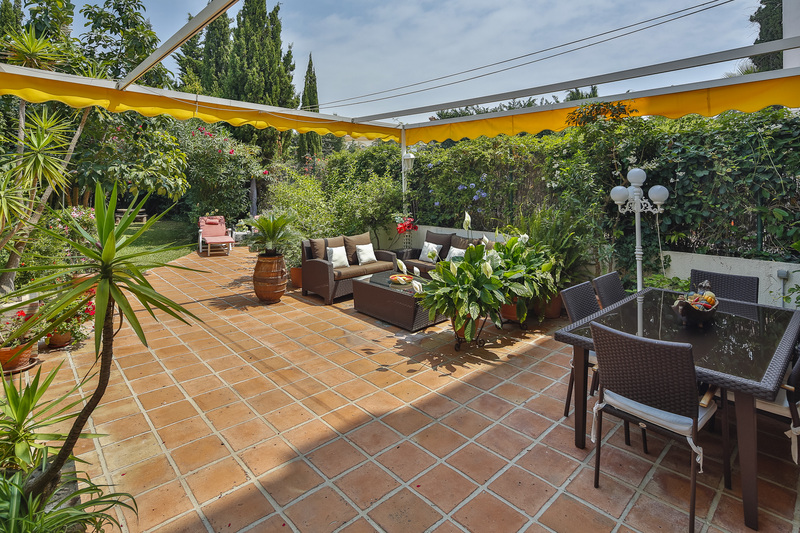 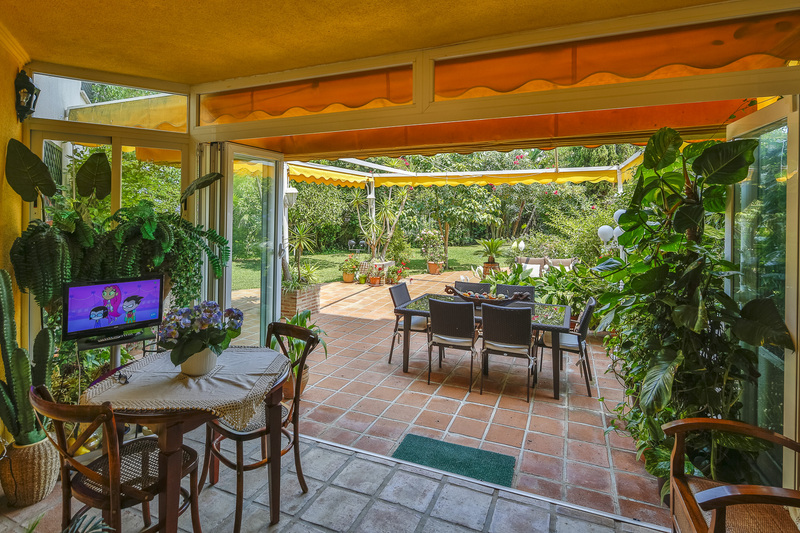 Within walking distance to the beach and close to beach restautants, shops and bars. 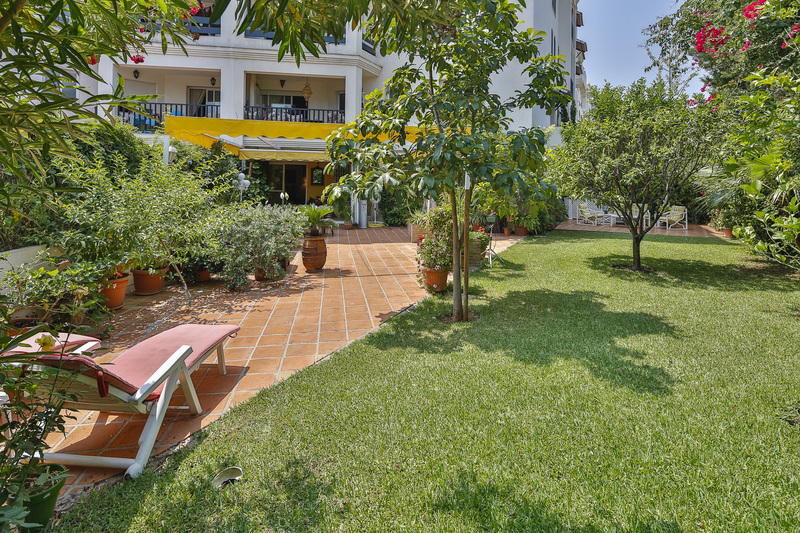 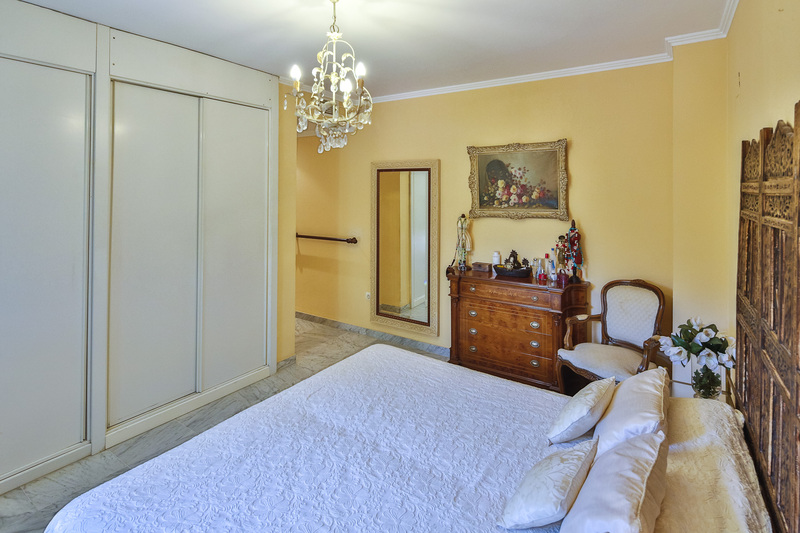 This apartment comprises three bedrooms, two bathrooms, master ensuite, fully fitted kitchen with small terrace and a 287 m2 of a lovely mature gardens. 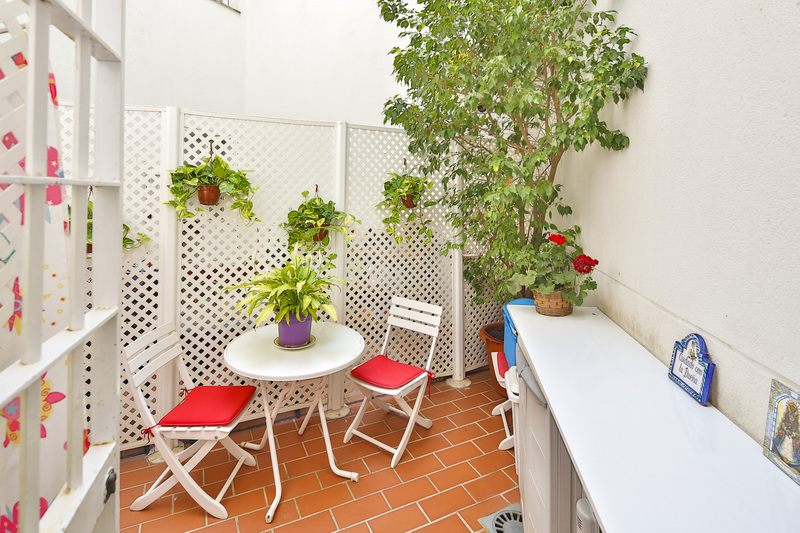 In addition this fantastic family aparment includes an underground parking space and the remarkable private garden.